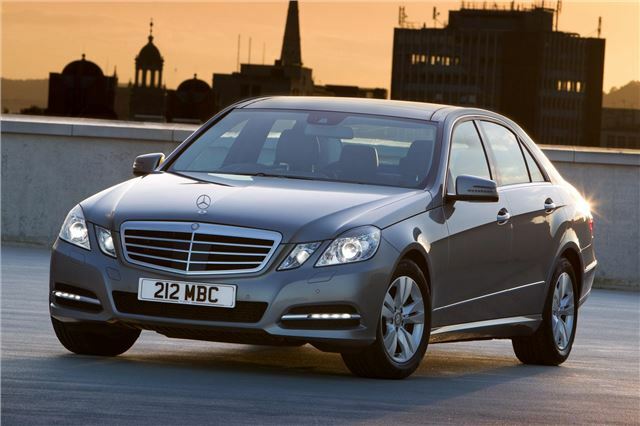 The most luxurious car to feature here, Mercedes-Benz launched a diesel-electric hybrid version of its E-Class in 2012. It combined a 2.1-litre diesel engine with a 20kW electric motor, returning 67.3mpg. For our £15,000 budget you'll get a 2014 model from a respectable dealer. Buy carefully, though - while it might be more tempting than a Hyundai Ioniq, it also has potential to produce some much bigger bills if it goes wrong.